With a combined presence of 20 years in Bodrum and its boatyards, Bodrum Yacht Services closely follow the construction, maintenance and care of local gulets and yachts. Our brokerage business only offers gulets which we know well and which we are willing to stand behind, including a full survey. To this effect, we offer you full information prior to your arrival for the yacht you are interested in without obligation. We do not broker gulets which with we are not acquainted, and we focus on those which have been built in Bodrum. Our services include direct owner dialogue with yacht owners, pre-sales inspection critique, written commercial charter income revenue estimates, work-order price quotes from reputable suppliers, suggested flag registrations depending on the use of the yacht, and all paper work/legalities for transfer of ownership. 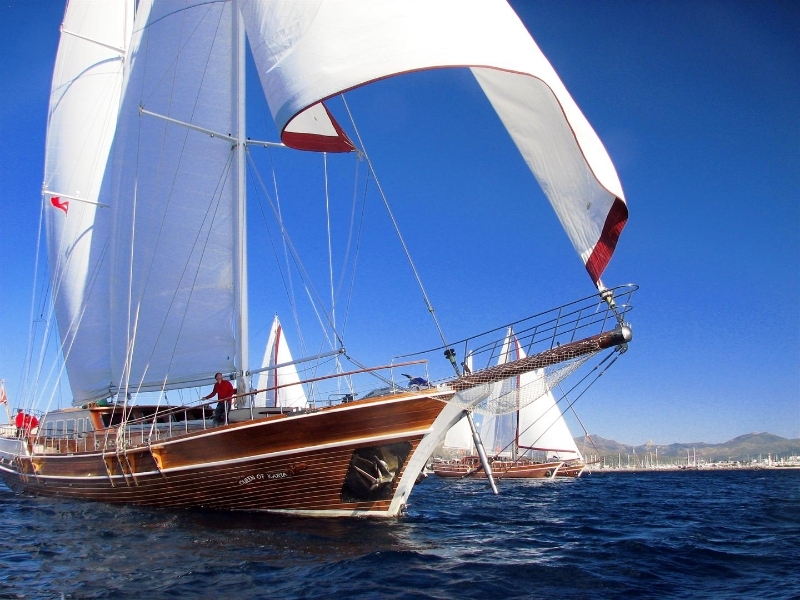 One of the few steel hulled gulets built in Bodrum, this yacht has beautiful lines and finishing. She is an extremeley popular and successful charter gulet which can easily operate throughout the Mediterranean. Her saloon is airy and spacious and there is contemporary decor throughout the yacht. She is very seriously for sale and has been reduced to 2.8m euro. Available to serious buyers are complete pdf spec sheet and a business plan for the continued operation if required. Great investment value. 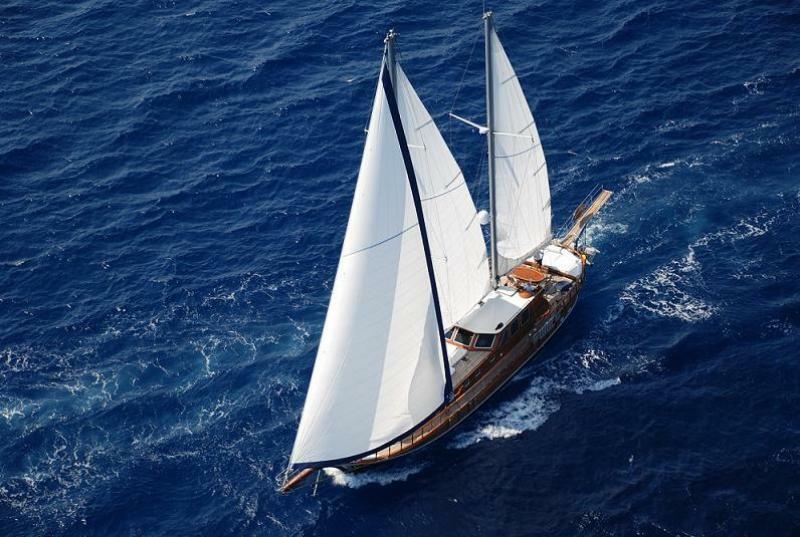 This beautiful transom stern gulet is one of the most elegantly designed, classy yachts built in Bodrum. She can accommodate 10 guests in 5 staterooms, and 6-7 crew very comfortably. Her lines and finishing are excellent and she can be a very profitable charter investment, or for private use. Lying in Bodrum.